Your dress and your wedding will fit perfectly. Bridal Final Touch & Wedding House offers dozens of ways to customize your beautiful wedding gown. Serving the SF Bay Area, we specialize in adjusting sizes, changing necklines, adding to sleeves, shortening the gown, as well as customizing your gown&apos;s train. We can also add a bustle to your gown&apos;s train and make it more manageable during your reception’s special dance. Read more. 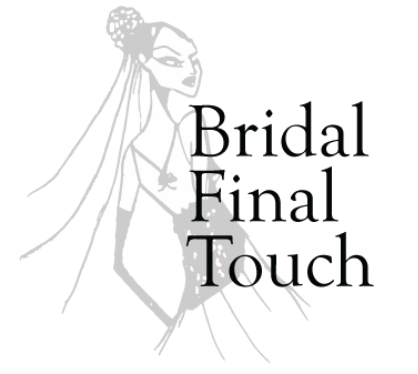 Bridal Final Touch & Wedding House serves the SF Bay Area and goes beyond just alterations to provide everything you need to make your special day perfect. Read more. From flowers to make-up, from alterations to table settings, Bridal Final Touch & Wedding House brings together dozens of vendors under one roof with the goal of providing you with the ideal wedding or event experience. Read more.